Flexible opening hours – 8am – 8pm, 365 days a year! 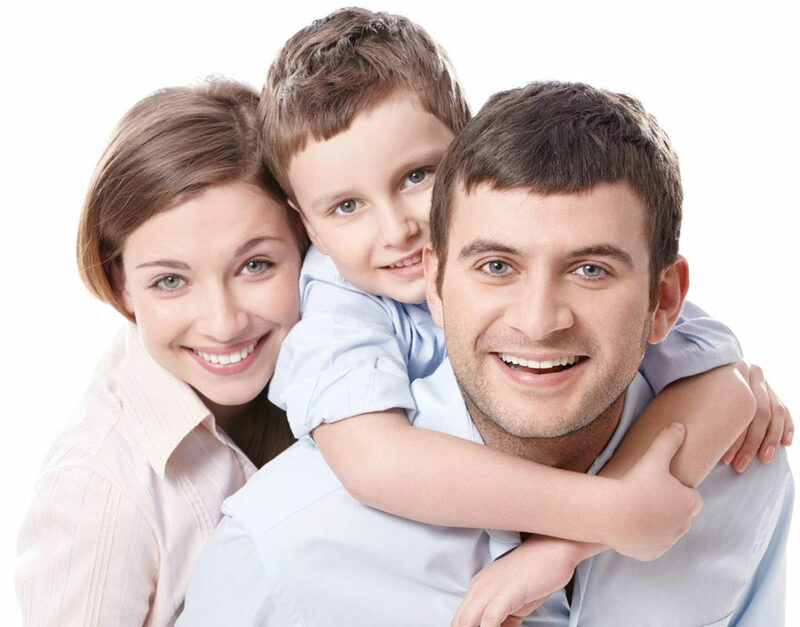 Treeline Dental – Exceptional NHS care in a 5-star setting. If you would prefer to talk to one of our Registration Team in person then please call 0300 303 40 45. Join the revolution and register as a new patient at one of our state of the art practices. We use MailChimp as our marketing platform. By clicking register now above, you acknowledge that your information will be transferred to MailChimp for processing. Learn more about MailChimp’s privacy practices here.